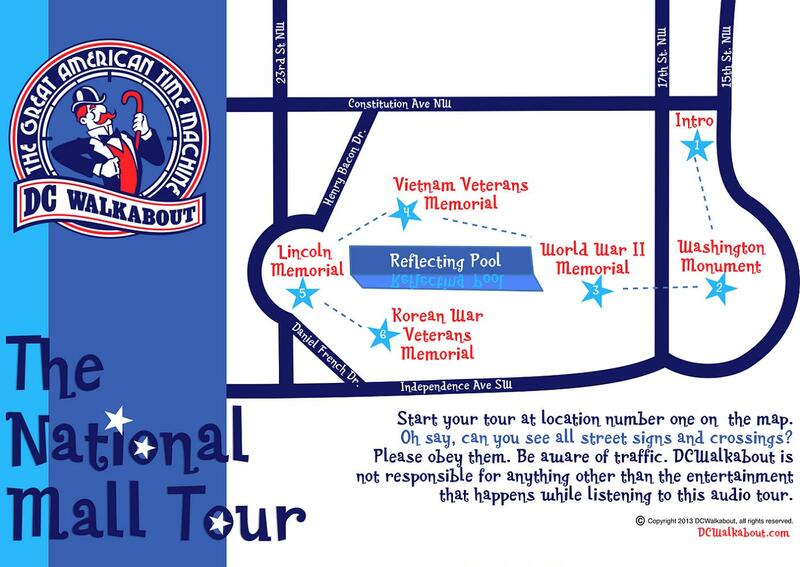 Our National Mall Tour is a walking tour that dives deep into the history behind the Washington Monument, WWII Memorial, Vietnam Veterans Memorial, Lincoln Memorial, and Korean War Memorial. Stand in awe before the world's tallest manmade stone structure as we reveal the story of our first President and the monumental obstacles he overcame. Ponder the incredible historical significance of the WWII Memorial. Understand the great sacrifice of the names on the Vietnam Wall as you look at your own reflection. Stand in the exact spot where MLK delivered his "I Have A Dream" speech. Learn about the President who guided the nation through the Civil War and ended the scourge of slavery, and read the Gettysburg Address. Hear Dwight Eisenhower speak on the meaning of the Korean War, and gain the knowledge of how the "Forgotten War" was in fact the beginning of one of the longest. The National Mall is the single greatest attraction in Washington DC, don't miss out on any of these icons of American democracy.